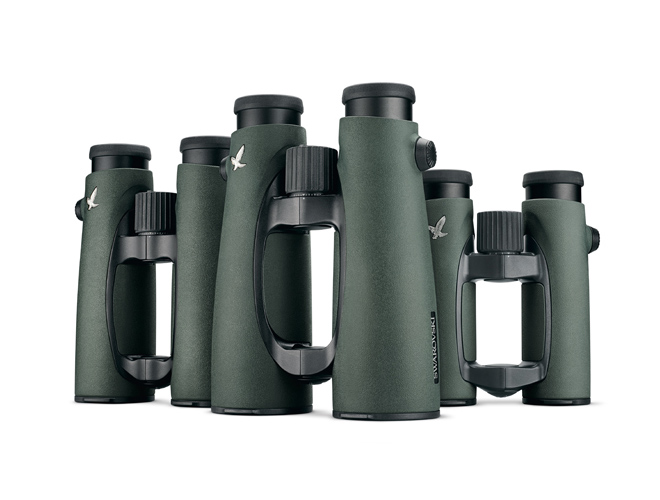 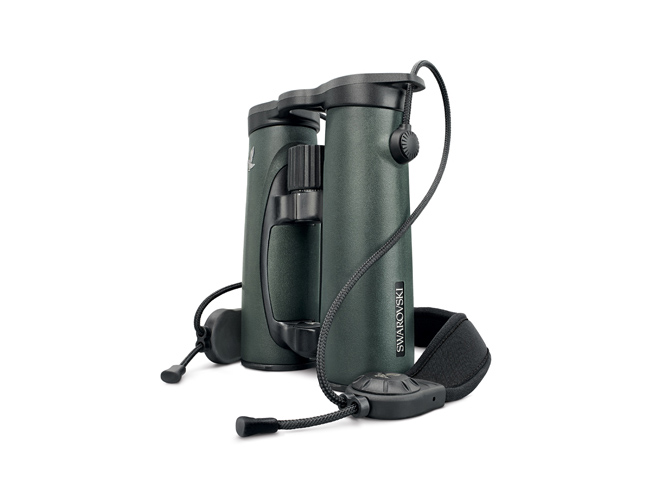 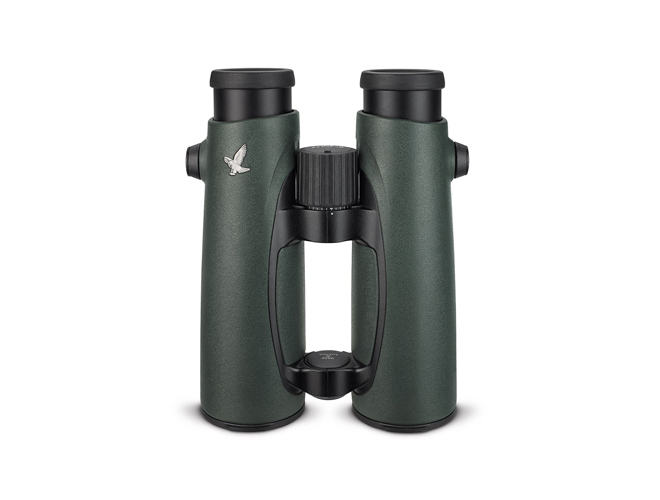 The large field of view and optics providing edge-to-edge sharpness make the EL 8.5×42 binoculars versatile to use. 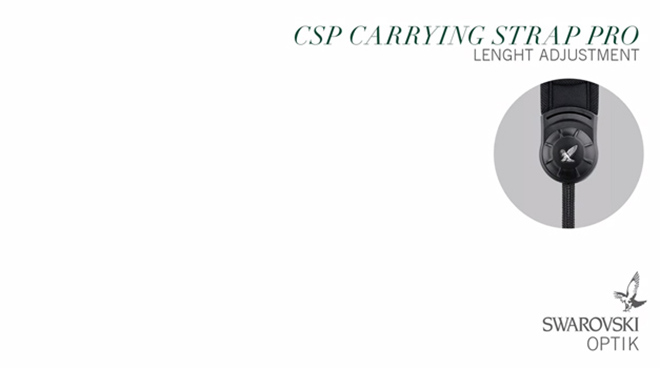 The 4.9-mm exit pupils also produce bright images in poor light conditions. 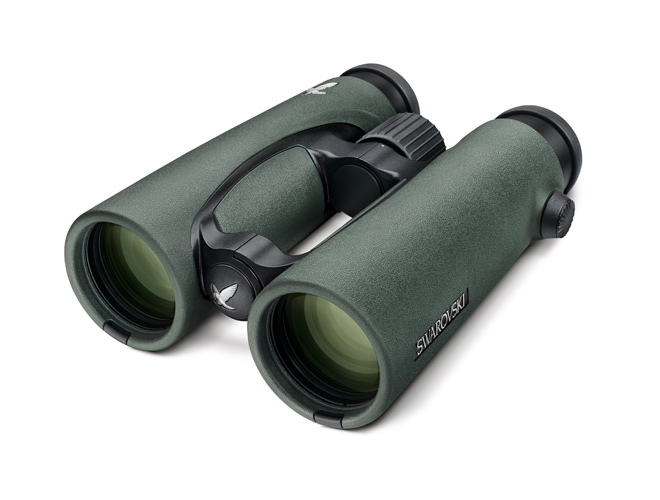 SKU: 10SWA00020 Categories: Sports optics, Binoculars & Acc. 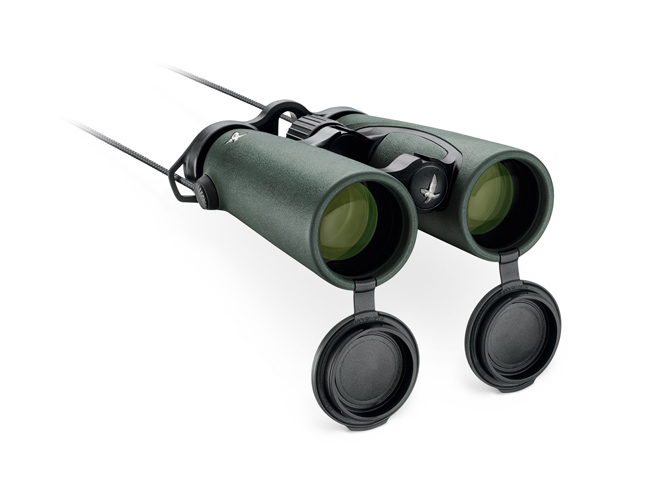 Be the first to review “Swarovski EL 8.5×42” Click here to cancel reply.